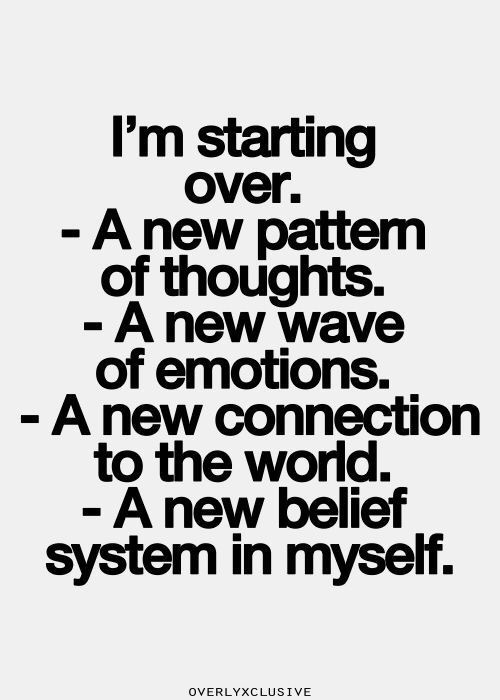 For me that newness looks like completely turning my life upside down. Taking inventory. Getting rid of the garbage. All things tangible and intangible. Letting go of the good to make room for the great! Making room. Creating space. Letting in the love, light, and most of all joy! Lots of it! Oh I will be so thankful to say goodbye and good riddens to 2015. It certainly was a year of hurt, heartache, despair, health scares, and heaviness. With all the bad there was some good. And the good is what got me through. The good is what led me right to where I am. Right here. Right now. Would I have chosen this path? Never in a million years. Pain and heartache is terrible, but from it comes growth. From heart heavy experiences newness is birthed. Right before our eyes. I learned this year that heartache is a part of life. It’s real, and we are all going to experience it at some point. I am beginning to realize this. It’s a terrible thing to walk through, but for me it has made me truly appreciate all that remains. Heartache and pain force us to look back on the wonderful, happy memories we were fortunate enough to experience. These brief moments help to fill in those cracks, sometimes craters, we have experienced. They give way to new found connection and friendships. Authentic connection. Deep life breathing relationships. « 2016 Here I Come! !